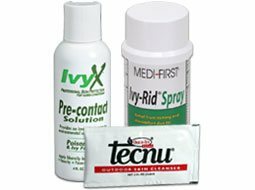 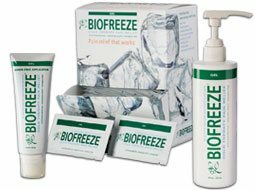 First Aid wound cleansing, topical antiseptics, and wound healing: Topical Treatment First Aid products - Antiseptics, Germicides and Antimicrobial products to prevent the growth of disease-causing microorganisms. 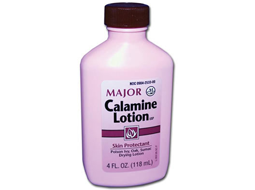 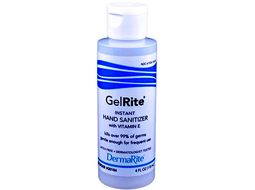 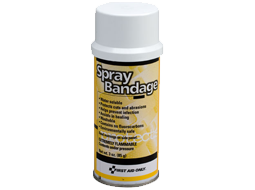 All types of First Aid Ointments and Topical Medications for treating ailments and avoiding infection. 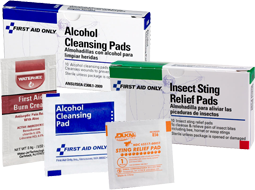 Our First Aid Antiseptics and Ointments include; Insect Sting Relief, Lubricating Jelly, Smelling Salts, Sponges, Isopropyl Alcohol, Sanitizers & Ammonia Inhalants. 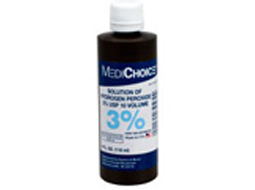 We offer Povidone Iodine, Benzalkonium Chloride, Antiseptic Spray... Hydrocortisone Cream & Hydrogen Peroxide. 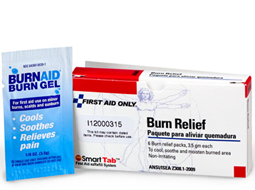 We have it all: Find Burn Relief and Burn Cream, Single and Triple Antibiotics, Cold Spray, Spray Bandage, Blood Stoppers and More. 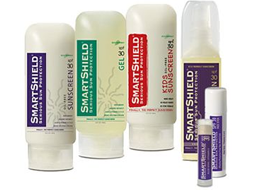 These First Aid and Topical medications are mostly epicutaneous, meaning that they are applied directly to the skin. 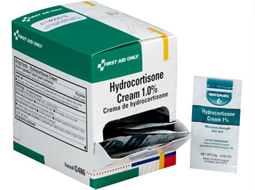 Topical medications may also be inhalational, such as our Ammonia Inhalants (Smelling Salts) or applied to the surface of tissues other than the skin, such as our eye drops applied to the conjunctiva, or the ear drops we offer which are placed in the ear. 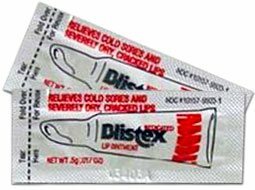 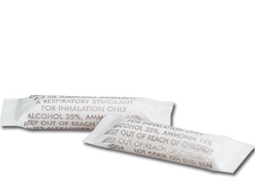 Another Topical Medication we offer would be the medications applied to the surface of a tooth in our Dental First Aid Kits. 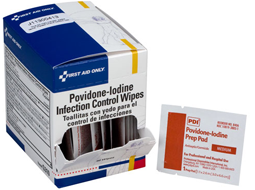 A critical requirement for wound healing and proper care of wounds includes topical prevention and management of microbial contamination. 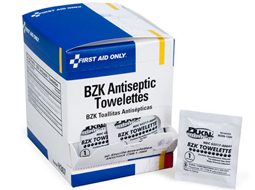 Topical antiseptics are antimicrobial agents that kill, inhibit or reduce the number of microorganisms and are thought to be essential for wounds infection control. 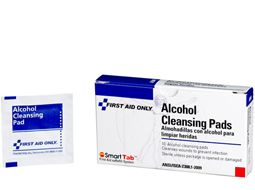 These topical ointments and antiseptic wipes, swaps and liquids are commonly used on wounds to prevent or treat infection. 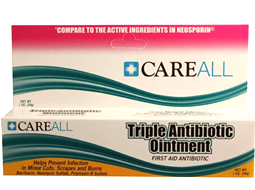 Antiseptics have multiple targets and a broader spectrum of activity than antibiotics, but our antibiotic ointments are very effective for their purposes. 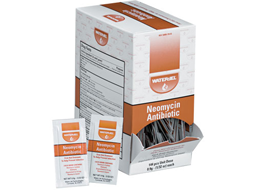 Antiseptics can stop illnesses and infection caused by bacteria, fungi, and viruses. 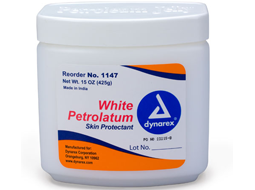 Certain skin and wound cleansers are designed as topical solutions with varying degrees of antimicrobial activity. 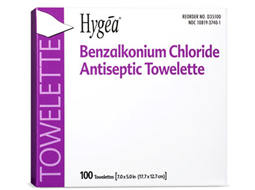 When applied at the proper times and concentrations, some classes of antiseptics may assist in wound healing mechanisms and avoiding infection.